Let Bighead plot all he wants, his attempts to out you will never succeed! 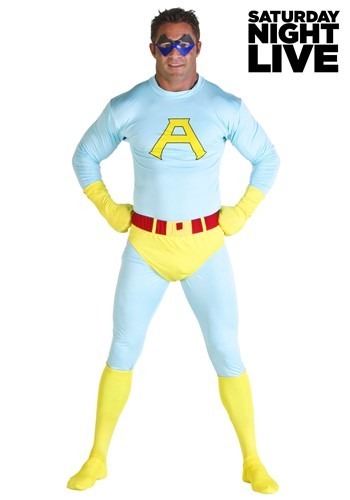 This licensed Ace costume from the Ambiguously Gay Duo will allow you to play the role of mentor and friend to your sidekick Gary! Have you and your best friend always dreamed of being a helpful, crime fighting duo? 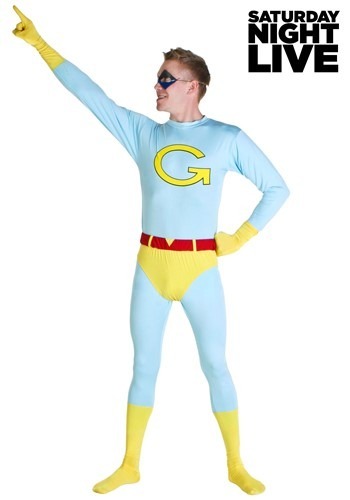 Follow in the footsteps of the Ambiguously Gay Duo with this licensed Gary costume from the popular SNL cartoon. Be 1/2 of late night TV's most famous crime fighting duo in this Gary costume t-shirt. It looks just like the animated character and it will give you a chance to work on your double entendres!